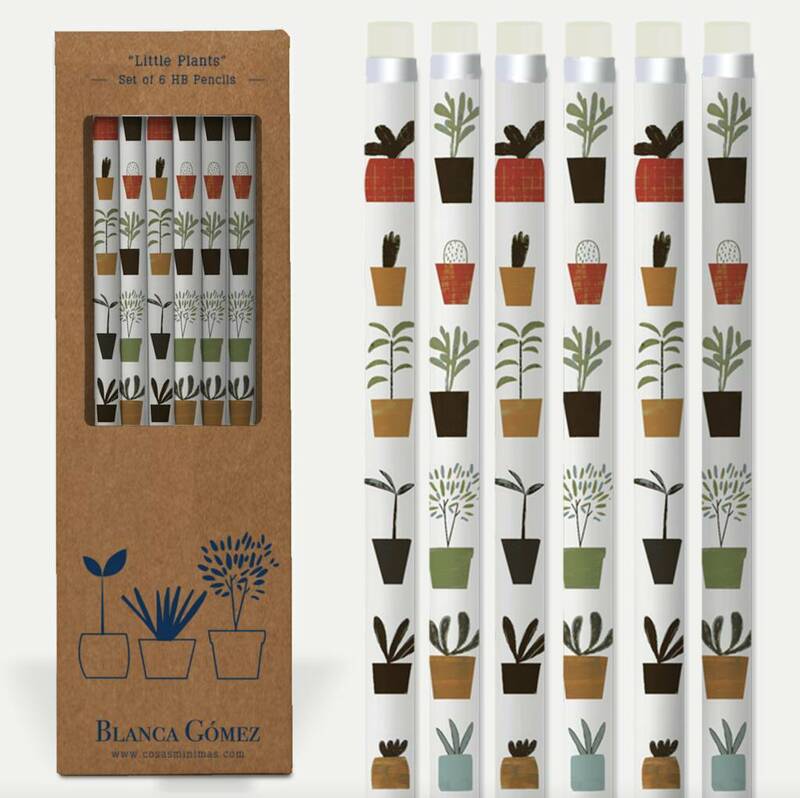 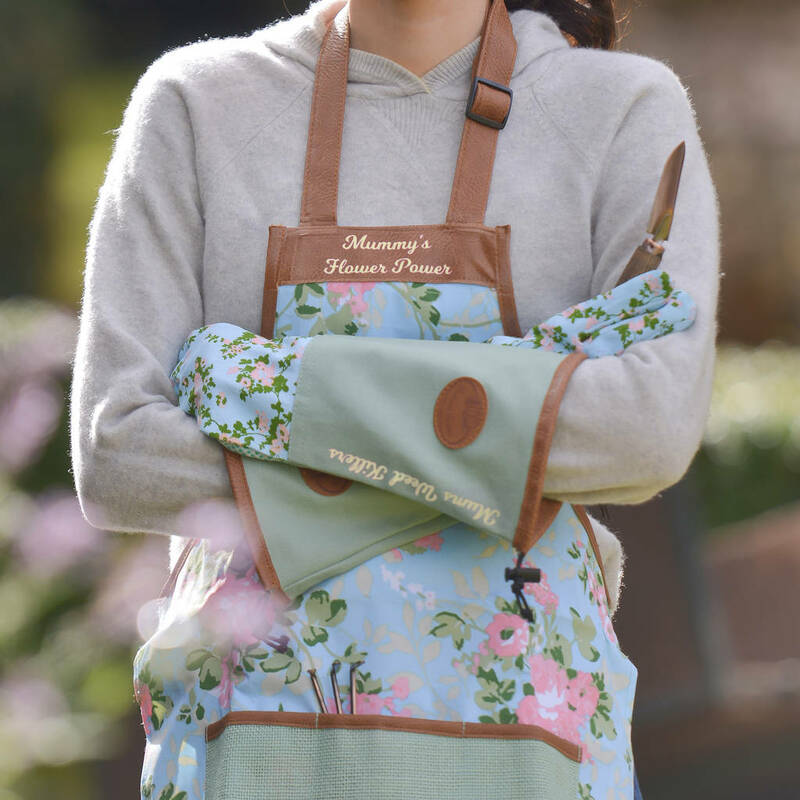 These Personalised Guantlet Garden Gloves and matching Apron will make an unusual and useful gift for any avid gardener. 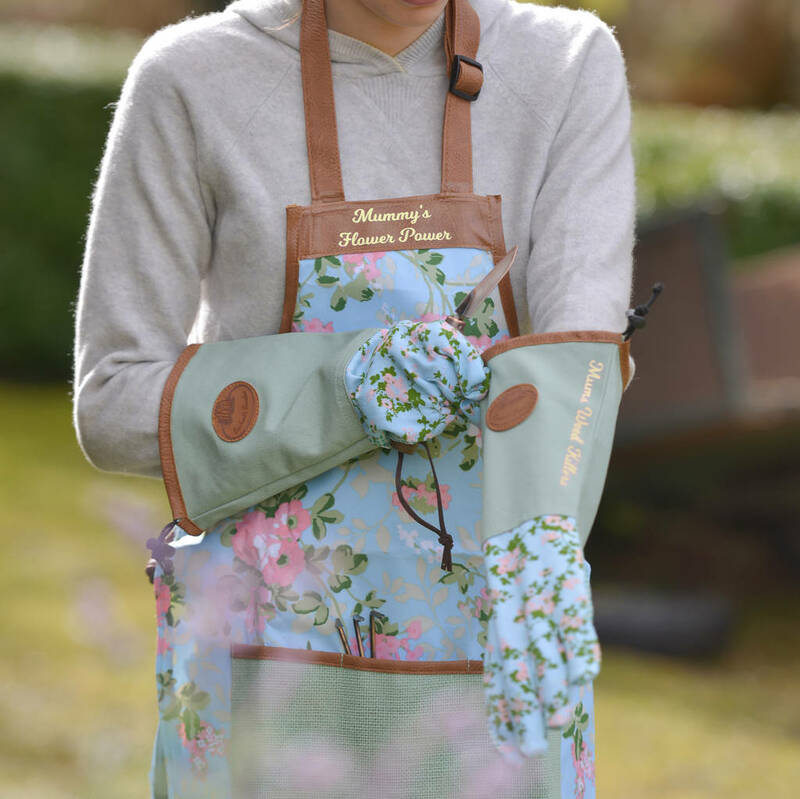 We can expertly hand personalise your gloves and apron using a pretty script style font with a name or message for a little special detail. 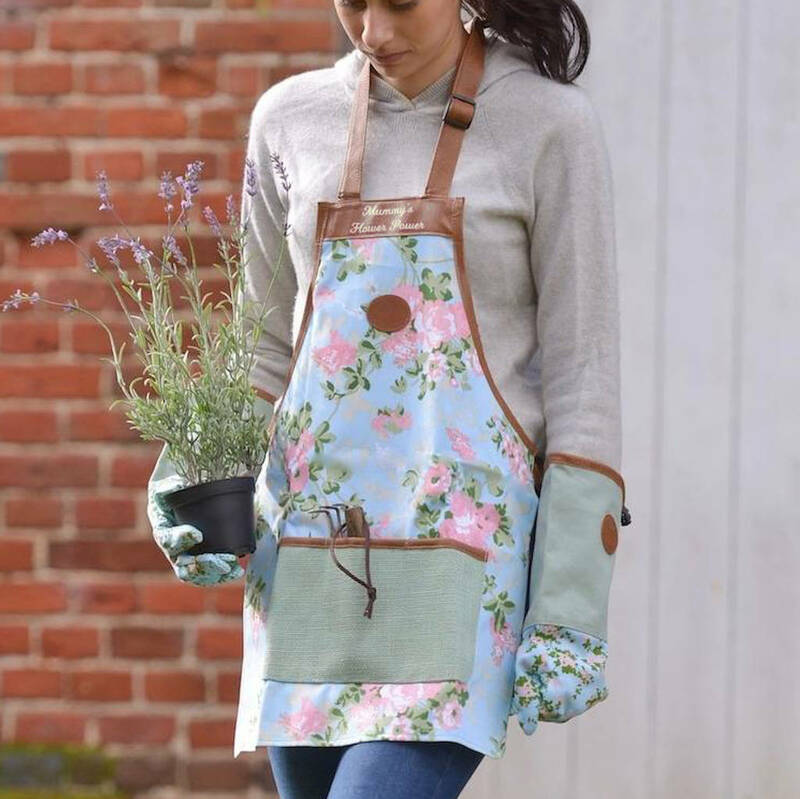 The apron comes with several spacious pockets that can be used for a variety of tools and an adjustable neck strap and belt.